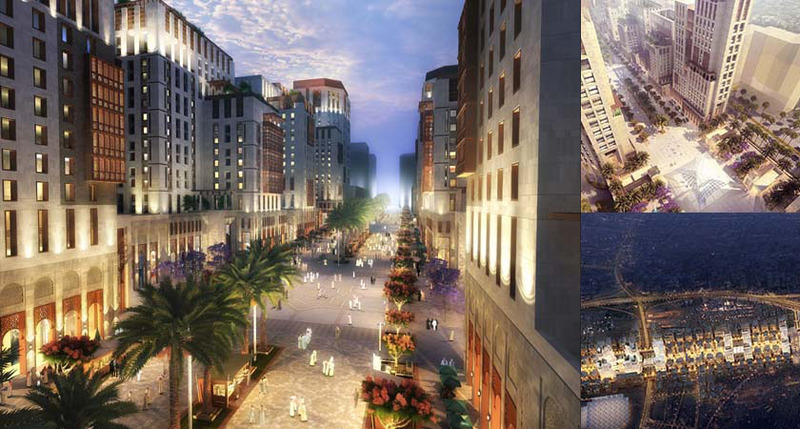 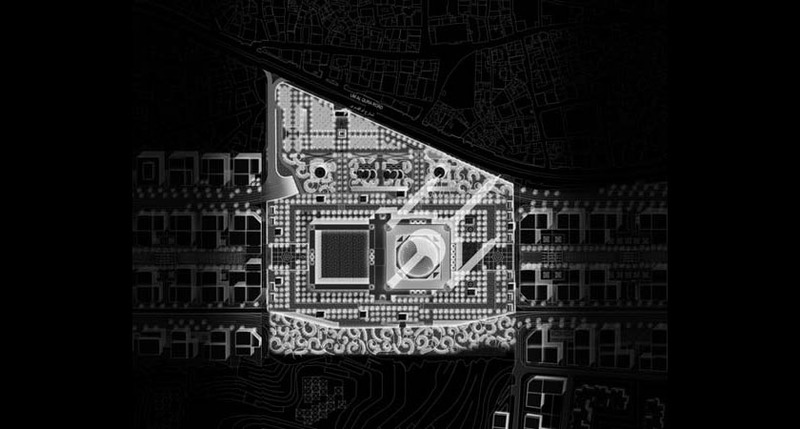 LDPi worked closely with Atkins Global to strategise a lighting masterplan within the holy city of Makkah. 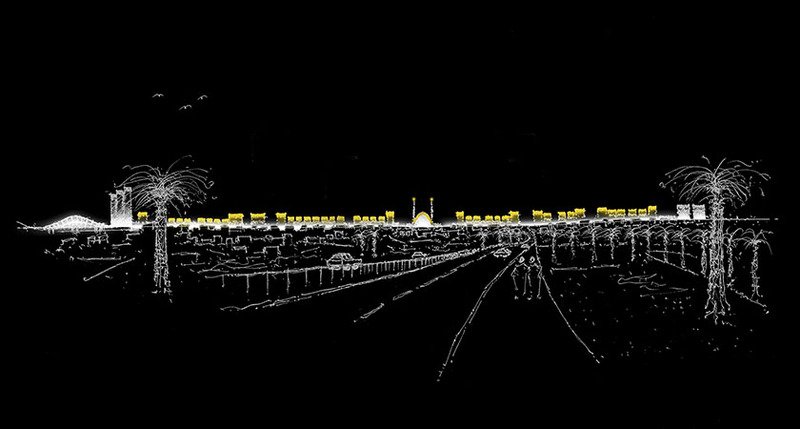 The 5km stretch of public realm will serve as one of the main pedestrian routes to the Mazjid Al Haram when complete, and is accessible from various transport strategies by Atkins Transportation Team which will reduce stress to the city during the Hajj period. 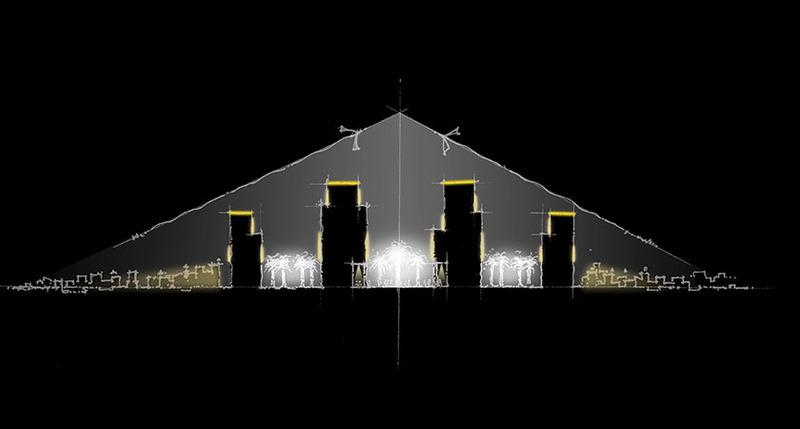 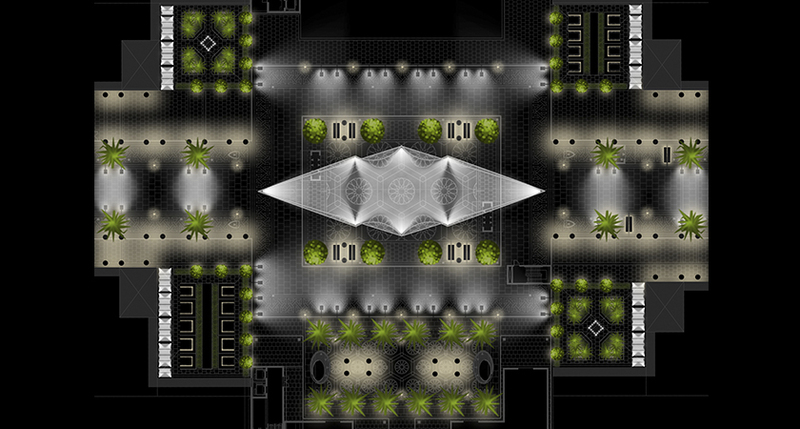 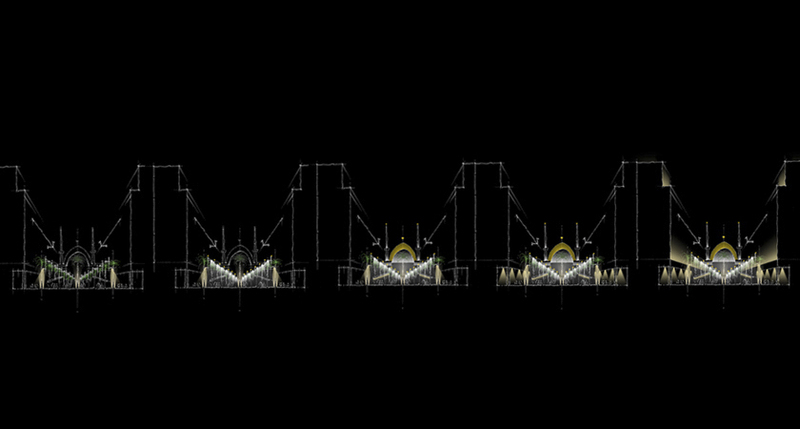 With the proximity of the holy site in mind, LDPi developed concepts for a lighting solution which is respectful of this. 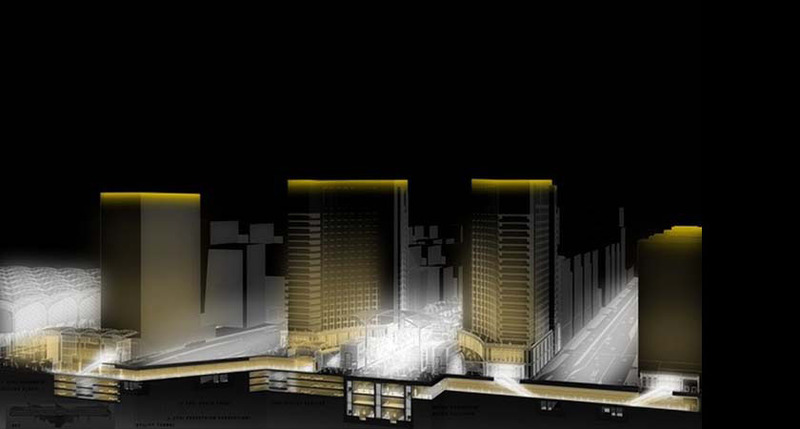 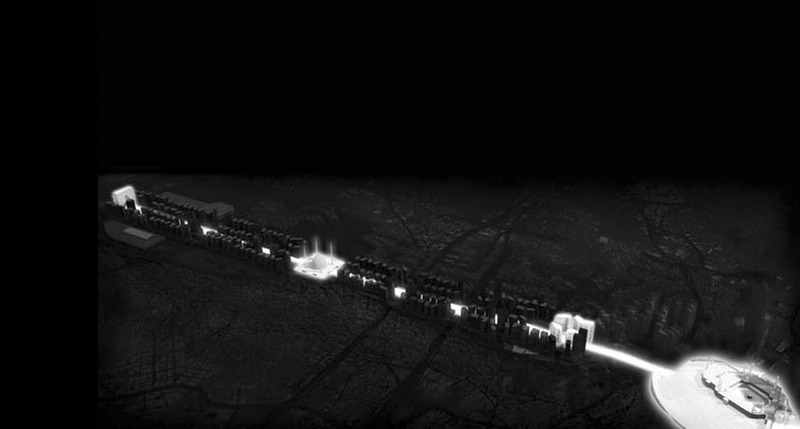 We hope to create a safe, legible night time environment which promotes safety during the Hajj period and encourages night-time engagement within the site by residents throughout the year.